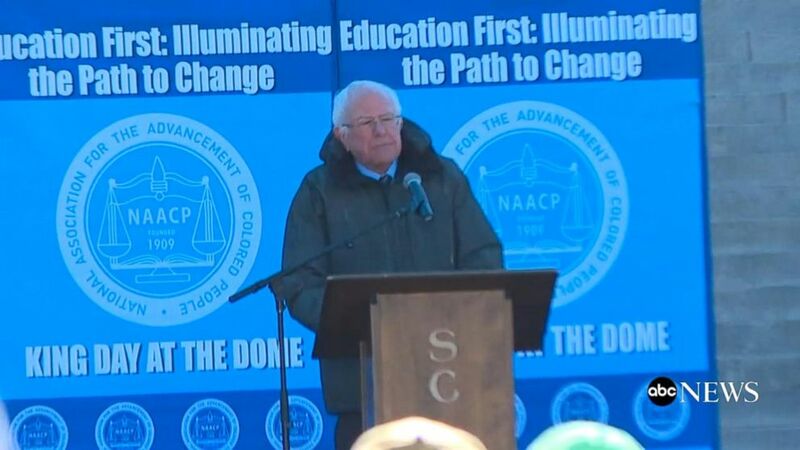 Sen. Bernie Sanders’ visit to South Carolina -– a state where African-Americans make up nearly 30 percent of the population –- was a signal to some in the Palmetto State that he intends to target black voters. A recent report found African-Americans, Asians and Hispanics are expected to increase as individual voting blocks. Whereas “Whites without a college degree,” a voting block that has leaned Republican, is expected to drop in 2020. Republican National Committee Chair Ronna Romney McDaniel tweeted that Sanders’ “racist” comment was “absolutely disgusting and wrong” on Monday. 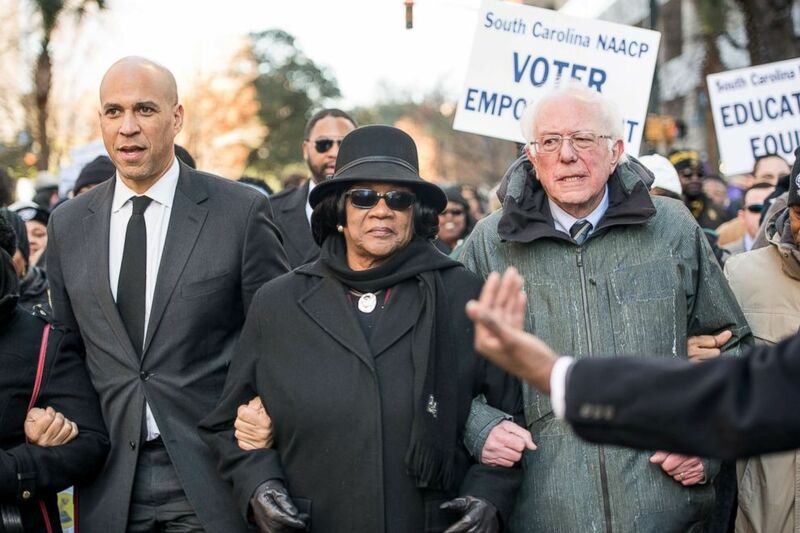 While his remarks were not well received by Republicans, his rhetoric was met with applause from majority African-American audiences in South Carolina.